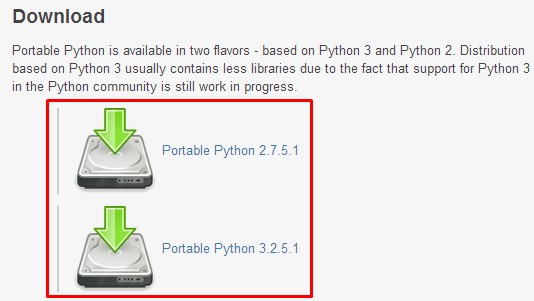 As the name suggests, Python Portable can be installed to USB drive and this makes it portable. 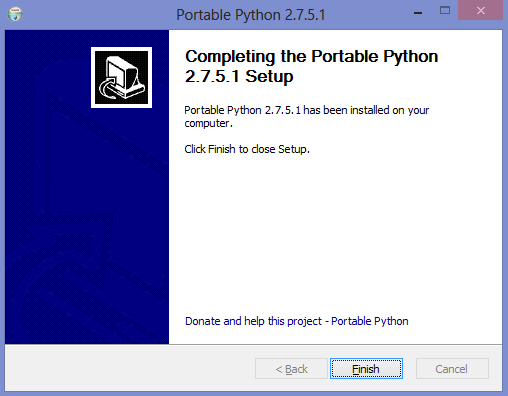 4) The installer will ask you to provide a location into which the python interpreter to be extracted. 7) Next? Go to http://programming-steps.blogspot.com/2013/06/learn-basic-python-programming.html to learn python programming by following simple visual steps.